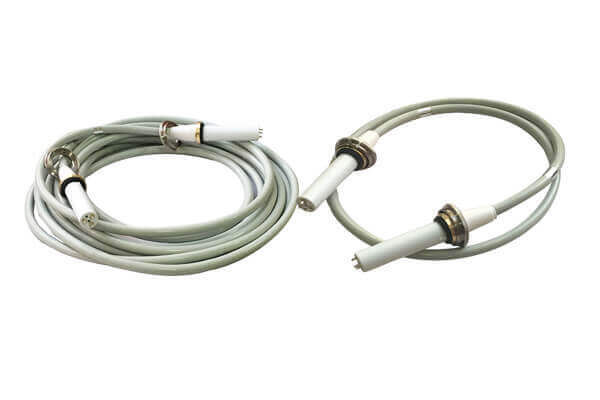 The medical high voltage connector used in X-ray machines generally need two kinds. 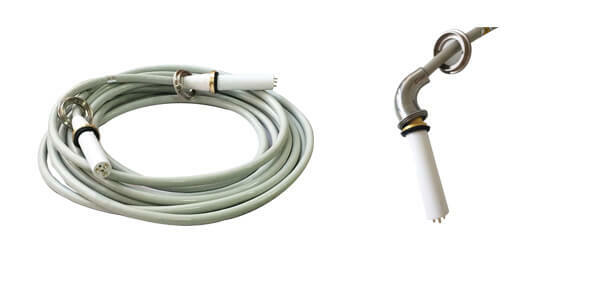 The high-voltage cable head is used to connect the medical tube and the high-voltage generator to transport the high-voltage for the spherical tube, and the spherical tube gets the high-voltage light source. How is X-ray produced in a medical tube? The high vacuum medical tube is the result of the interaction between high-speed electrons and the anode target. High-speed electrons interact with nuclear power plants to form a beam of radiation with short wavelength, high energy and strong penetration. It will pass through pipe walls, oil reservoirs and filter plates to the human body for treatment or diagnosis. High-speed electrons collide with an anode target with a certain angle, and the resulting pair of rays enter the beam optometer through the exit of the rays for medical use.